June is here at last! My month as Guest CT for Connie Prince has officially begun!! The June Grab Collection contains SIX (6) FULL PRODUCTS! It is on sale until Midnight EST, June 6th for an amazing low price of $5.00! How awesome is that?? What's in it? And don't forget that today is the LAST day for the Retiring Products by Connie Prince. Retiring kits are in the price range of $1 to $1.50. That sale ends tonight at midnight. Once they are gone.. they are gone forever. Hmmm... wonder if Connie has a vault like Disney???? Hopefully my readers will enjoy this free quick page I created using "How Precious Is Family" from Keep In Touch Designs. Wishing you all a wonderful Memorial Day weekend!! Get County Fair freebies before they are gone forever!! Now is the time to get the County Fair freebies from Romajo before they are gone forever! Half of the kit is available on Romajo's blog. The other half on Romajo's Facebook page. These freebies are scheduled to be discontinued on May 31, 2013! Never miss a freebie again!! Karen Diamond Designs: Sneak Peak Jelly Beans Coming May 30th! Karen Diamond Designs if currently offering her Sew Much Better kit at a 40% savings. Great kit for $2.09! Other matching kits are also 40% off. Time for Weekly Challenge #184 at MouseScrappers!! The template challenge is rolling right along. iNSD weekend has been winding down. 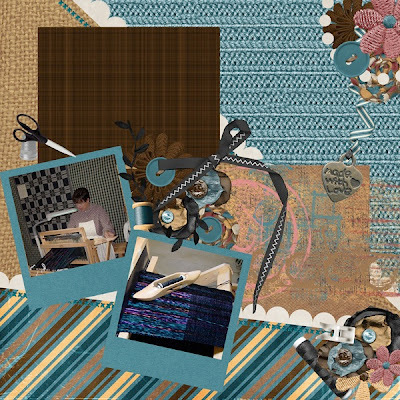 Now it is time for my Weekly Challenge #184 over at MouseScrappers! And I am SO very excited about this!! You all remember that lovely word art I posted a little while ago?? Participants will also receive the Word Art.. as it is required in their challenge!! To refresh your memories.. here it is again!! 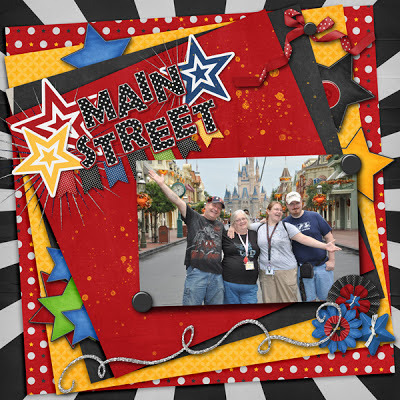 Click on my layout and join us at the MouseScrapper's forums!! You'll have lots of fun. Hope to see you all there!! 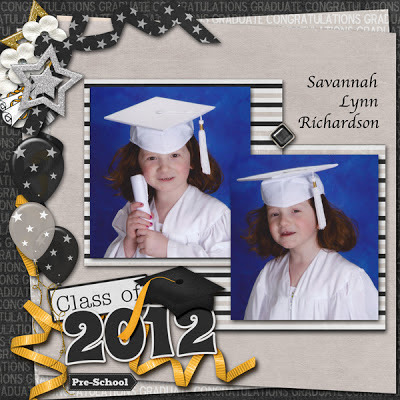 I am hosting Template Challenge #167 at MouseScrappers! Stop on over! I have so much fun over at MouseScrappers that I decided to volunteer to host a challenge or two. Mind you.. I am NOT a designer. So before I actually signed up for anything, I mustered up my courage and asked Connie Prince if she would like to donate a mini kit or template for challenges at MouseScrappers. Connie said, "I would LOVE to!" So there you have it! Template Challenge #167 is officially posted now. 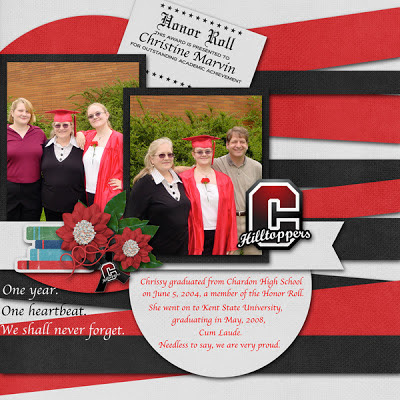 I wanted to share with you both the template that Connie so graciously donated and my sample layout using the template. If you love Disney.. and you love Connie Prince.. be sure to stop by for this challenge!! 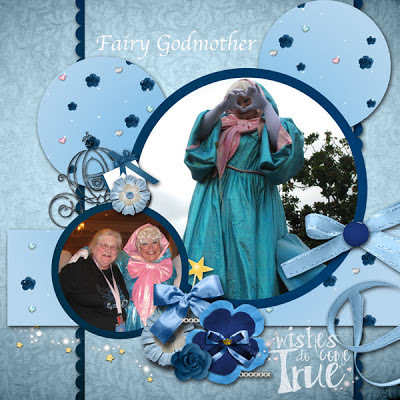 The kit I used for this layout is called Cinderelly and is available from KellyBell Designs. Yes.. there are sales at KellyBell during NSD weekend!! 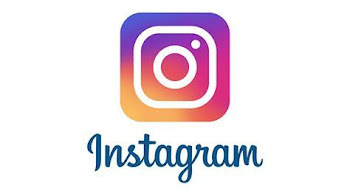 I will also be hosting Weekly Challenge #184 beginning on May 8th through May 14th and Weekly Challenge #191 commencing June 26th through July 9th. Participation prizes have also been graciously donated by Connie Prince! iNSD is just full of events! Karen Diamond Designs has added yet one more opportunity for her fans to win! And win big! Sign in to your Pinterest account and create a new album called Karen Diamond Design Favorites. If you don't have a Pinterest account, now is a great time to sign up for one! There will be 4 winners!! Two winners will be selected at random on Saturday, May 4th. Two more winners will be selected on Sunday, May 5th. Pin, Pin and Pin some more!! 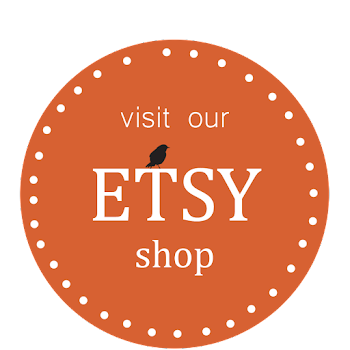 The winners will receive... everything they have pinned from Karen Diamond Designs store! How awesome is that??? So what is happening this weekend? For those who may have missed my earlier post, this is the complete "Sew Much Better" kit. OMGosh!! Go check out the list of words!! They all look a little like Disney words to me!! 10 games and one coverall! I'm there! WooHoo!! Hope to see you all there as well!! Okay... one last plug for the Bingo Game! I can't resist! Simply click here to find out the procedure now! You need to be prepared ahead of time!! New Kit coming soon from Karen Diamond Designs! There will be a lot going on the next few days with iNSD coming! Lots of blog hops, sales, and fun, fun, fun! !